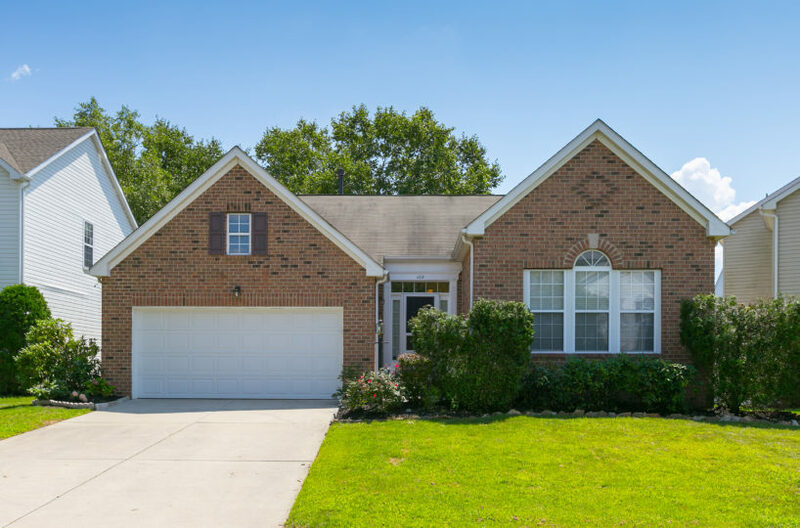 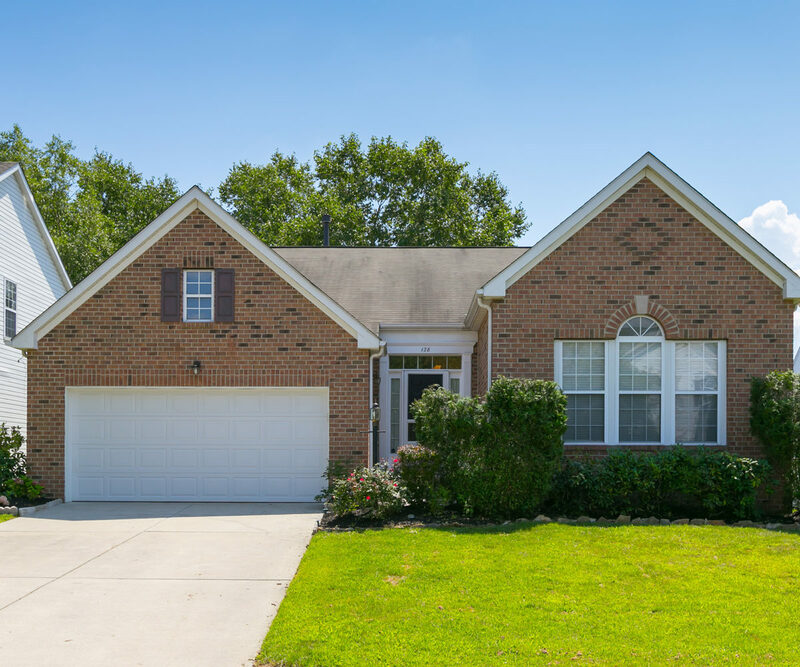 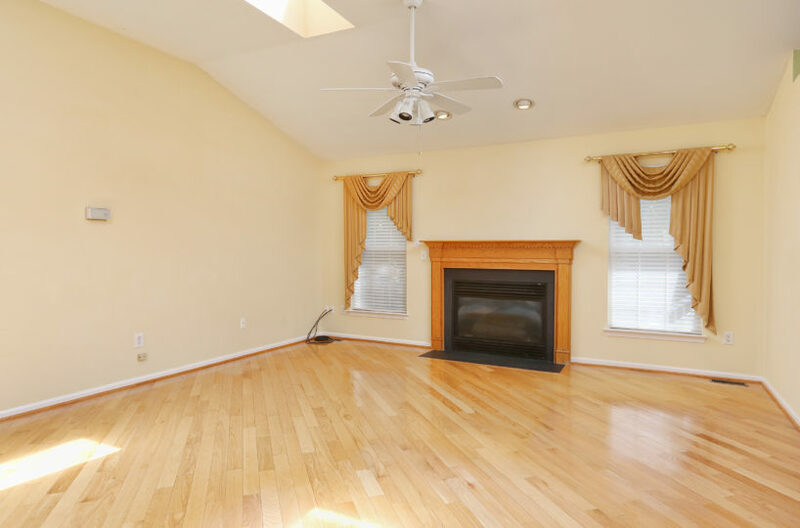 Stunning 4 bedrooms, 3 bath, finished basement, 2 car garage rancher with an open floor plan and is located in the desirable neighbor of Europa in Cherry Hill. Hardwood floors can be found in the foyer, Formal living Room and dining Room. 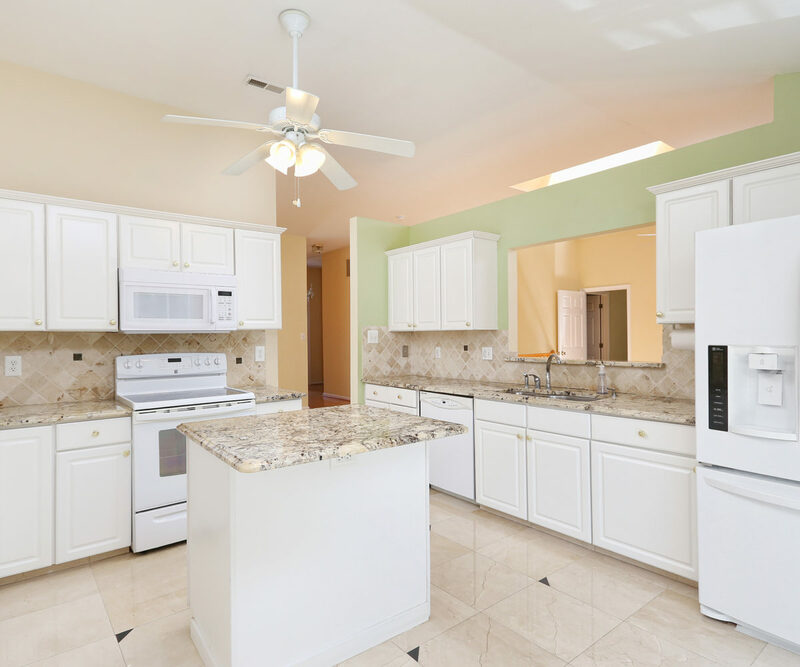 The kitchen is bright and airy with granite floors, center island, granite counter-tops, newer appliances along with plenty of cabinets and counter space. 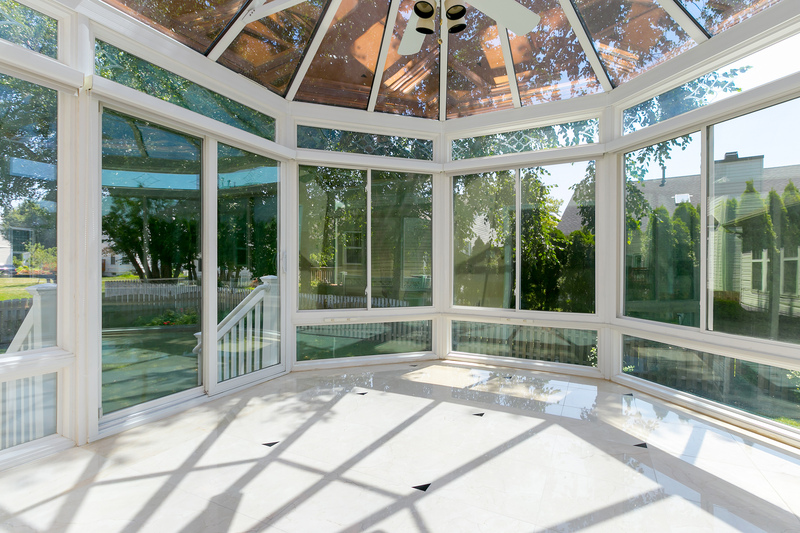 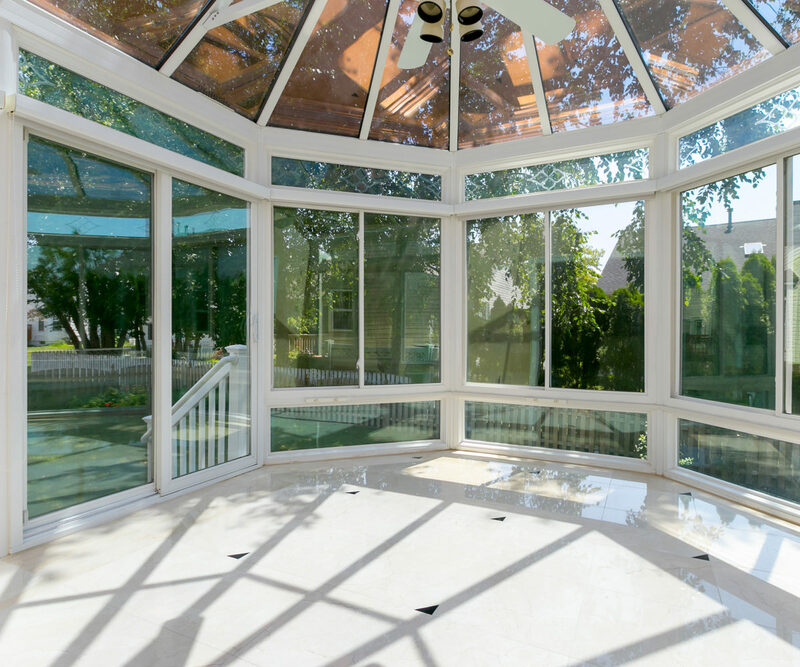 The kitchen opens to the 4 Season all glass sunroom where the ceiling is glass too. 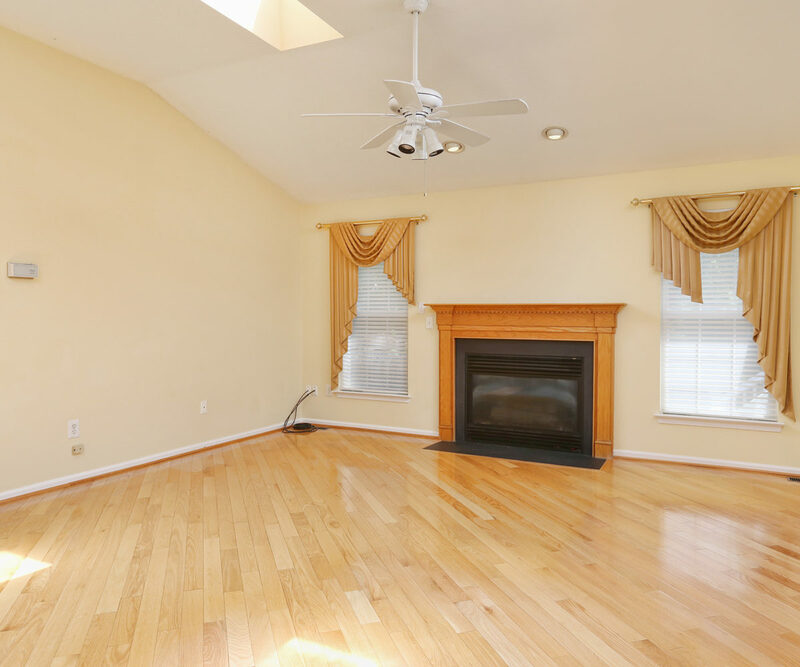 The family room has a gas fireplace and skylights. 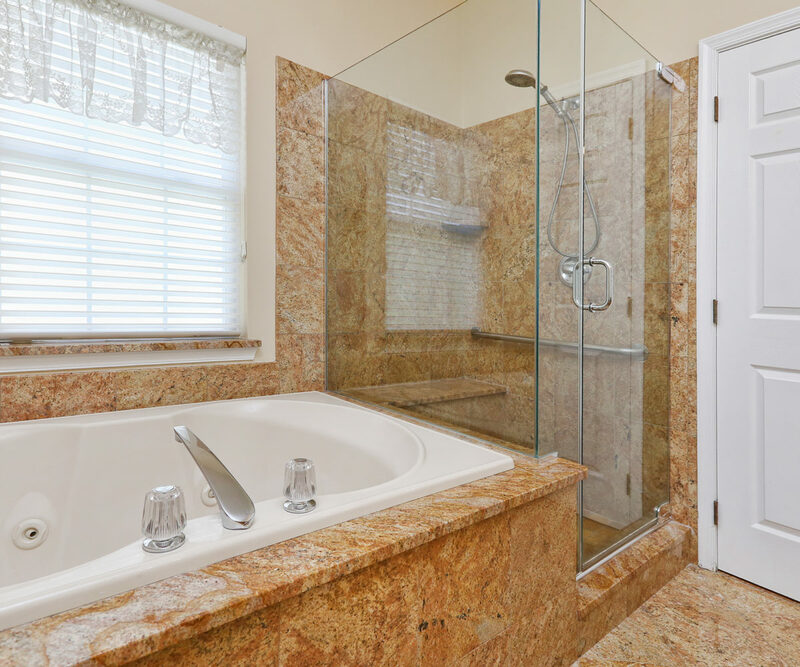 The master bedroom suite has newer carpet with a beautiful private bath that has a large shower w/ bench seat, granite walls, and frameless glass enclosure. 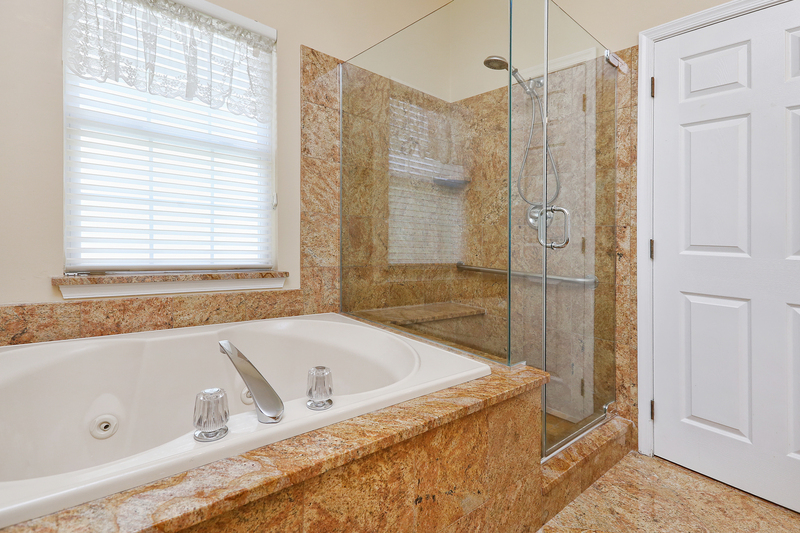 There is a Jacuzzi tub that is surrounded by granite, double vanities and granite floors. 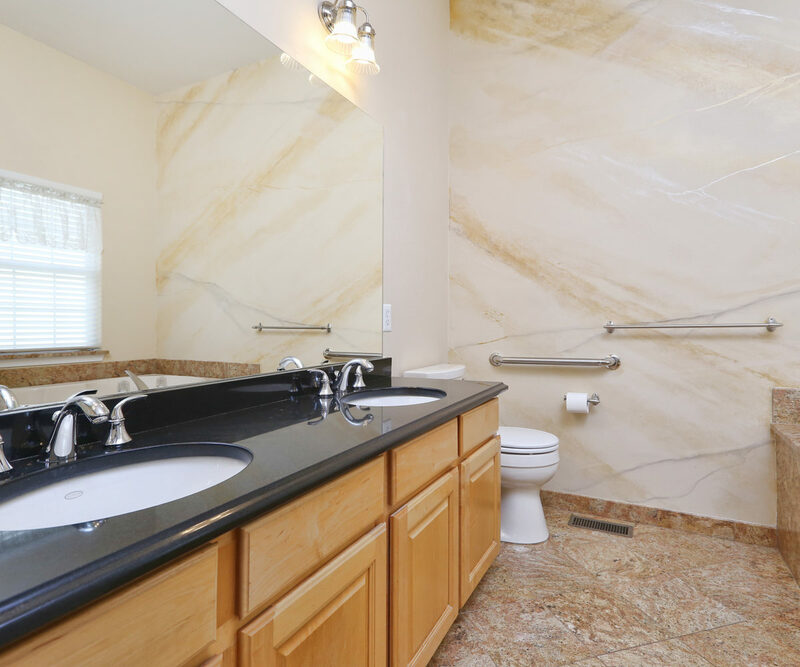 The other 2 bedrooms are located on the main level with a common hall bath. 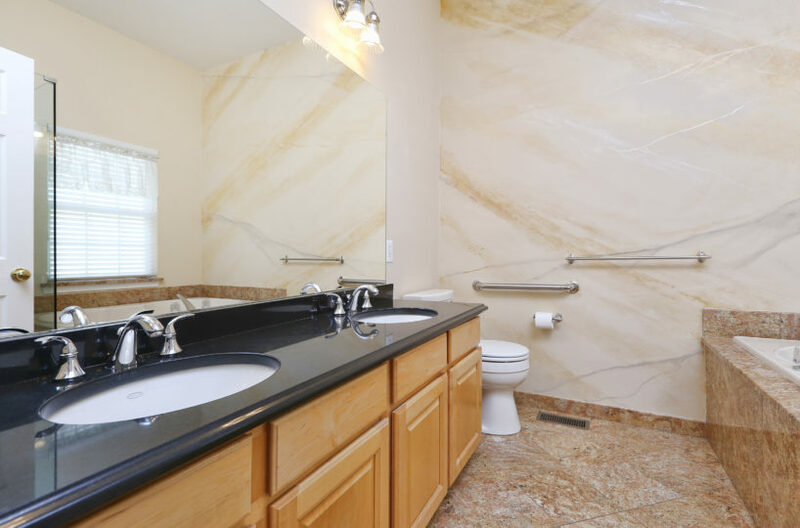 The finished lower level has a full bath with a shower, 2 additional rooms that can be used as offices, a large family room and a huge storage/utility area. 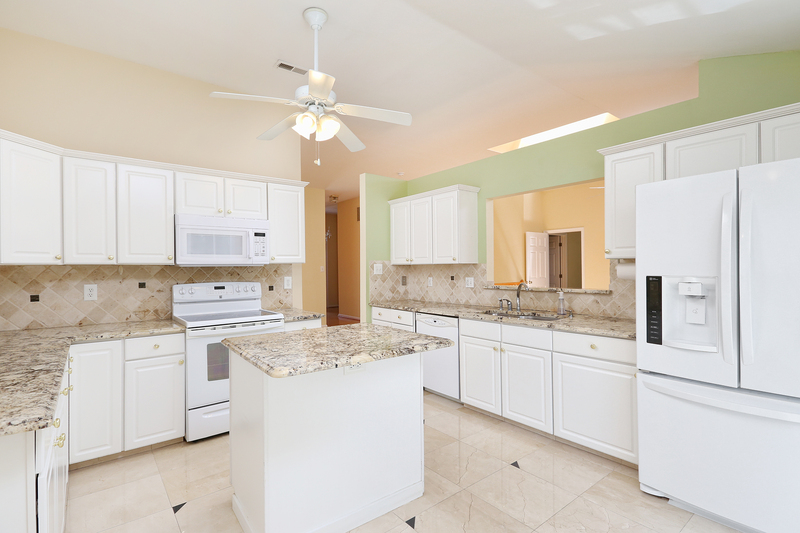 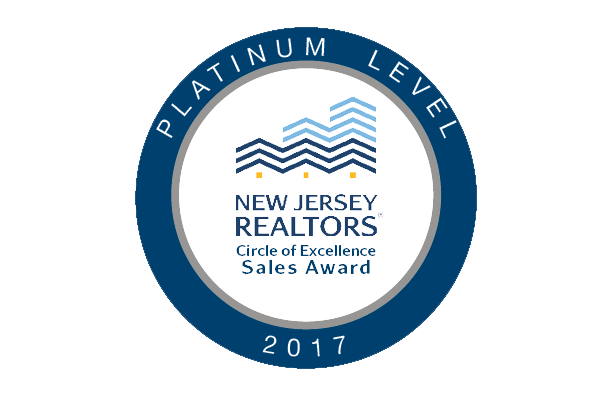 The carpets throughout this home are newer and the home has been freshly painted with designer touches.